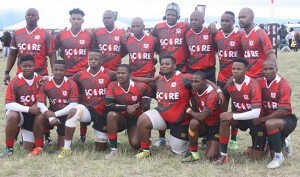 The annual Score Easter Rugby Tournament, the highlight on the club rugby calendar with Score Energy Drink as title sponsor for the second consecutive year, kicks off in Langa, the home turf of the Busy Bee Rugby Football Club on Friday, 30 March. 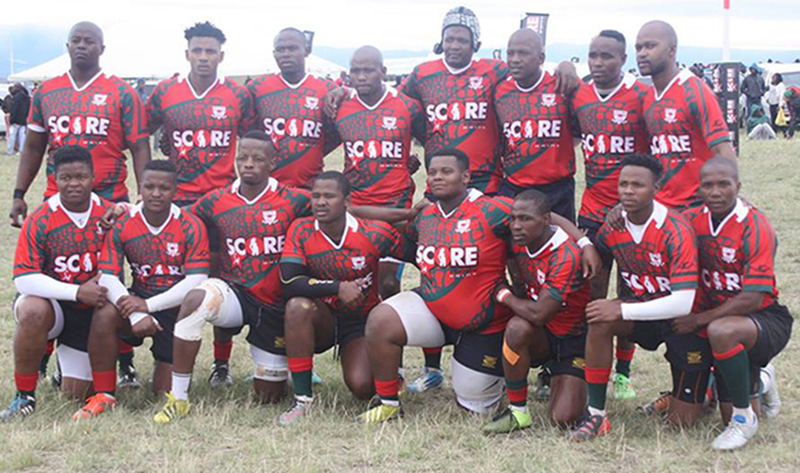 The Score Busy Bee Easter Rugby Tournament, marks the hosting club’s 95th anniversary with 36 teams from clubs throughout South Africa, including the Western Cape, Free State and Eastern Cape, competing this year. 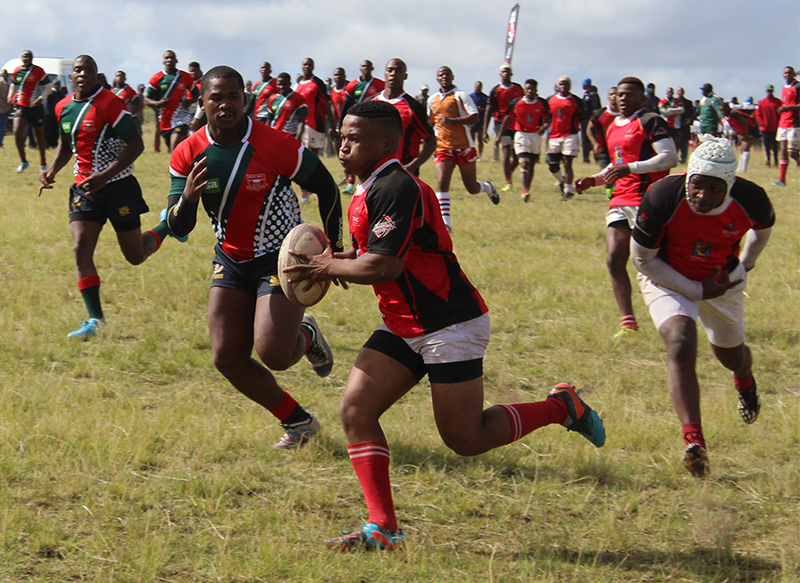 The teams comprising senior men’s, youth and women’s rugby, will compete over the entire Easter long weekend at the Langa Sports Grounds. This long established Easter club rugby tournament, which has taken place annually since the late 1990s, was held in the Eastern Cape last year. 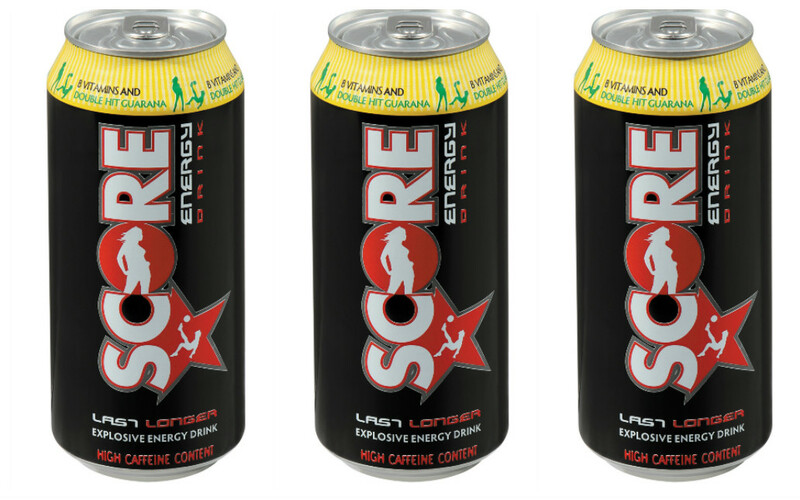 As major sponsors, Score, one of the country’s most popular energy drinks, cements its commitment towards the development and promotion of community club rugby. Established in 1923 in Cape Town’s District Six before relocating to Langa in 1937, Busy Bee Rugby Football Club was formed with the purpose of engaging the youth in the game of rugby as a means of taking them away from the streets, drugs and criminal activities. ”It is a great honour for the Busy Bee Rugby Football Club to host an event of this magnitude in Langa for the celebration of our 95th anniversary. With the help of Score Energy Drink we can support youth development and preserve the rugby culture within our community. We look forward to welcoming clubs from the different provinces,” Alfred Msutu Kewana, general secretary of the Busy Bee Rugby Football Club. 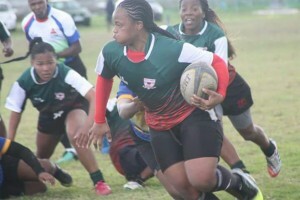 Over the years, the Busy Bee Rugby Football Club has grown from a small gathering of sports lovers to 575 male and 75 female players, and has seen numerous Springbok, Super League and Western Province Craven week players come through its ranks. For the Score brand, rugby offers a bridge that connects communities and brings people together. It’s no wonder fans call it South Africa’s “unity drink”. For more information on Score, visit www.drinkscore.co.za. Keep up with the latest action by joining the Score community on www.facebook.com/DrinkScore and follow @drinkscore on Twitter and Instagram.